It’s been a couple of months since my book was published. 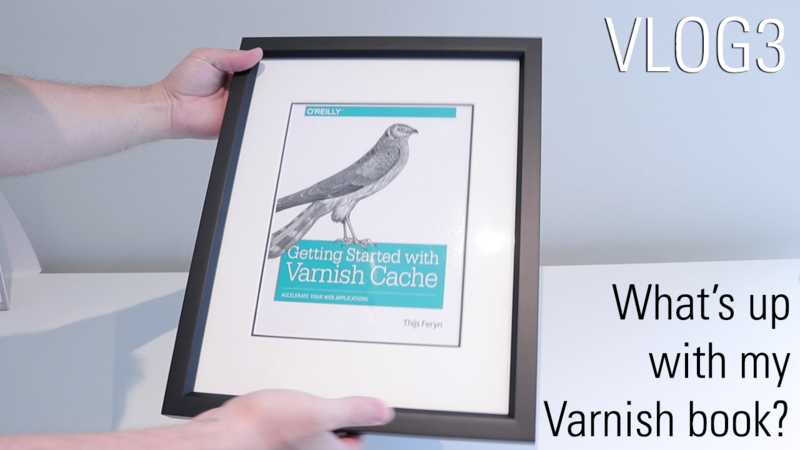 What’s up with the Varnish book right now? In vlog 3, I’ll give you the heads up and show you a nice little gift that was sent to me by the lovely people at O’Reilly. If you care about Varnish and about this book, why not buy it?